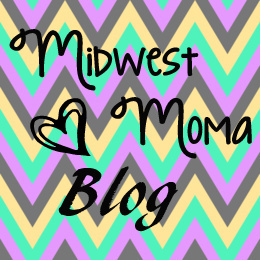 Midwest Moma Blog: My First Button!! Oh my!! I am moving on up in the Blog World! I have my very own "Grab It Button"!!! I can't even explain to you how excited I am to finally have figured this all out! The hardest part of this entire task was figuring out how to edit a .png file! Come to find out...all I had to do was change the settings in my photo editor to include the file name!! Who knew!? I want to send a HUGE shout out to Code It Pretty who provided me with the original code...I would have NEVER figure that out on my own! She posts some of the most amazing stuff and her website/blog is my "go-to" place for all things BLOG! Here's my button and the code is on the right hand side of my blog! What do ya think? ?